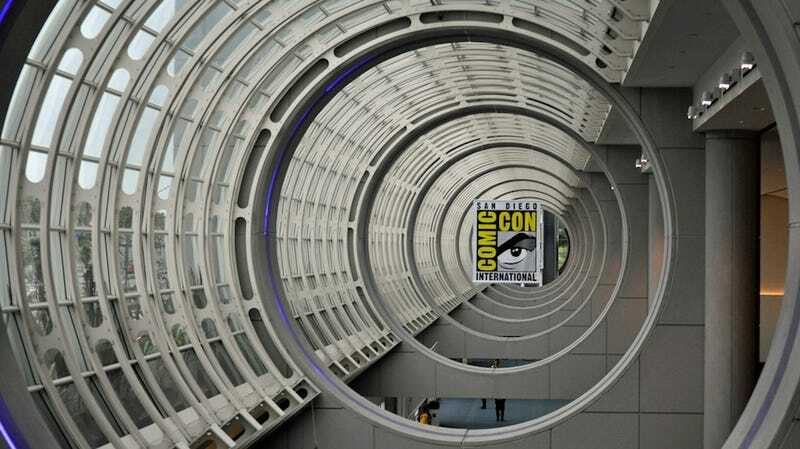 San Diego Comic-Con Schedules Have Been Posted! The entire San Diego Comic-Con program schedule is now live! Go check it out and break out your spreadsheets – the convention kicks off in less than two weeks. Those of you heading to Comic-Con this year (or even if you're not) what panels are you most looking forward to? Sound off in the comments!